Total Living Area: 2188 sq. ft.
Veranda Area: 231 sq. ft.
Garage Area: 534 sq. 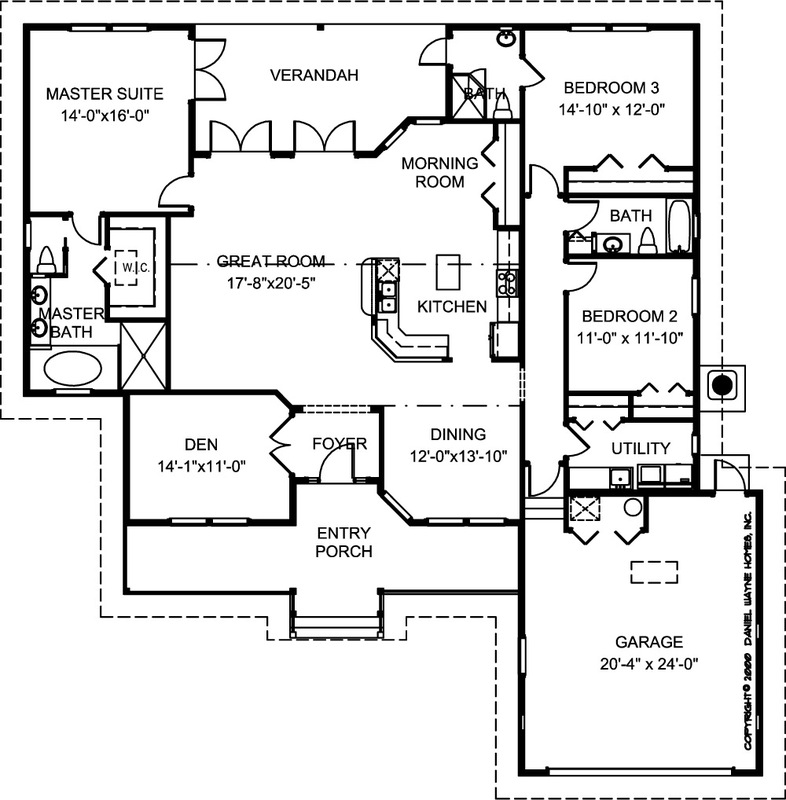 ft.
TOTAL AREA: 3207 sq. ft.